Wind River Systems Inc, Engineers - Electrical, listed under "Engineers - Electrical" category, is located at 809 N Donnelly St Mt Dora FL, 32757 and can be reached by 3217269463 phone number. Wind River Systems Inc has currently 0 reviews. 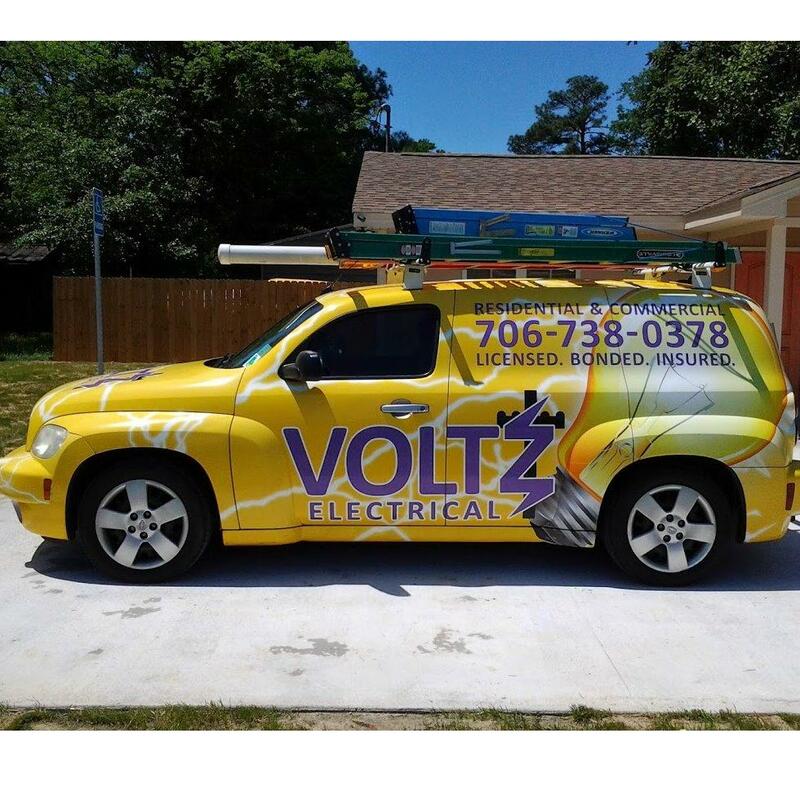 Browse all Engineers - Electrical in Mt Dora FL. Discover census data for Mt Dora, FL.